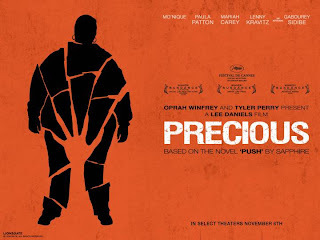 Based on the novel 'Push' by Sapphire, 'Precious' was actually called 'Precious: Based On The Novel 'Push' By Sapphire' - a mouthful of a title that didn't stop the film from receiving six Oscar nominations. The film won Best Adapted Screenplay for Geoffrey Fletcher and Best Supporting Actress for Mo'Nique's performance as Precious' abusive mother. The film also sees performances from Mariah Carey and Lenny Kravitz, the debut feature for the latter, who would go on to deliver a more than competent supporting performance in 'The Hunger Games'. At the core of this inner city melodrama, is the impressive performance of newcomer Gabourey Sidibe as Precious - a talent to watch out for. 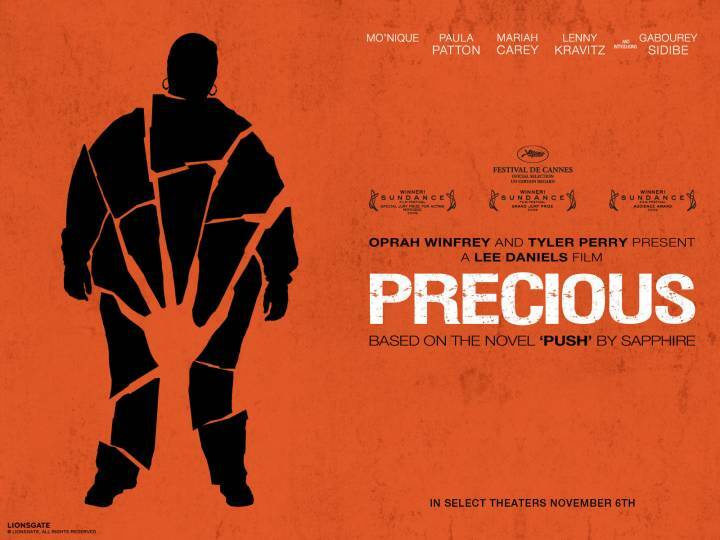 Watch 'Precious' on BBC iPlayer until 00:14, Tue 4 Sep '12.